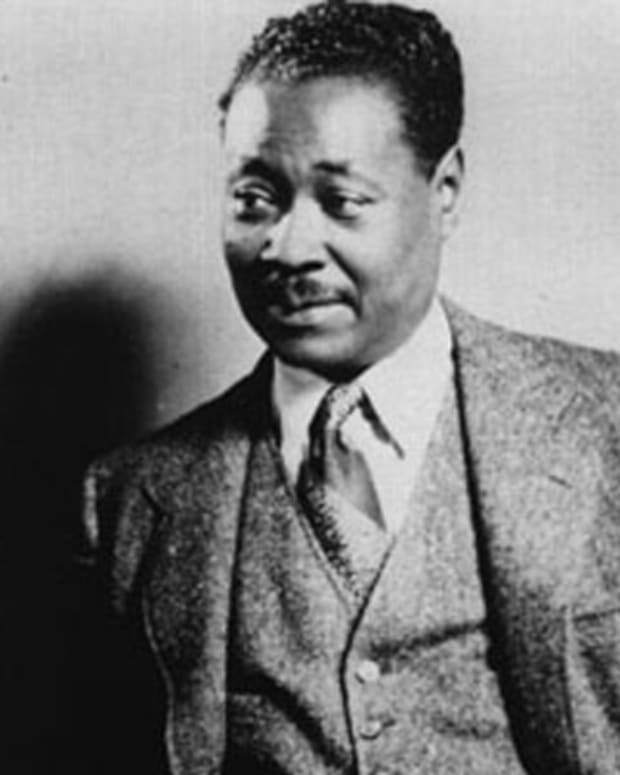 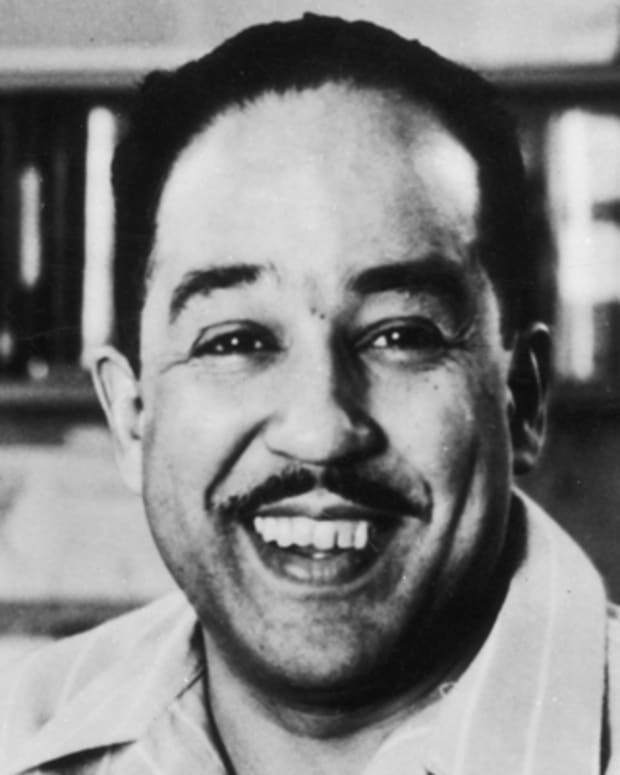 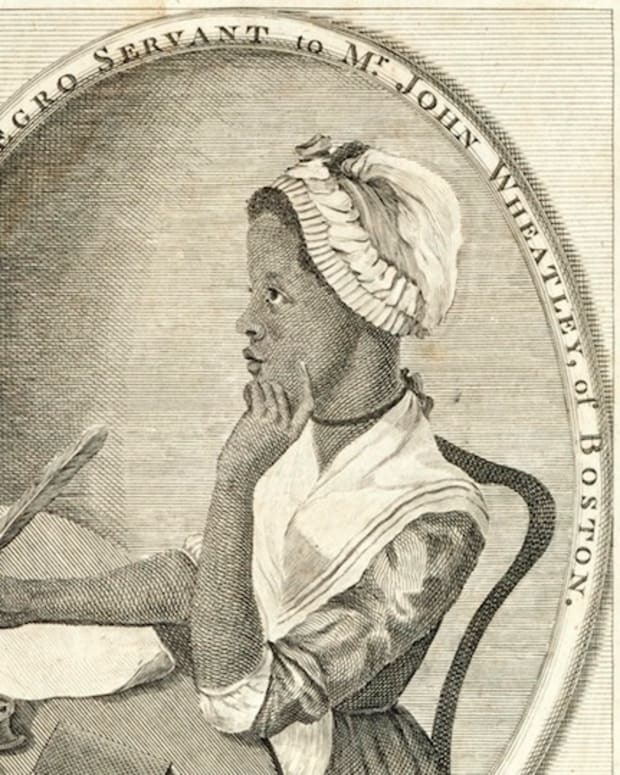 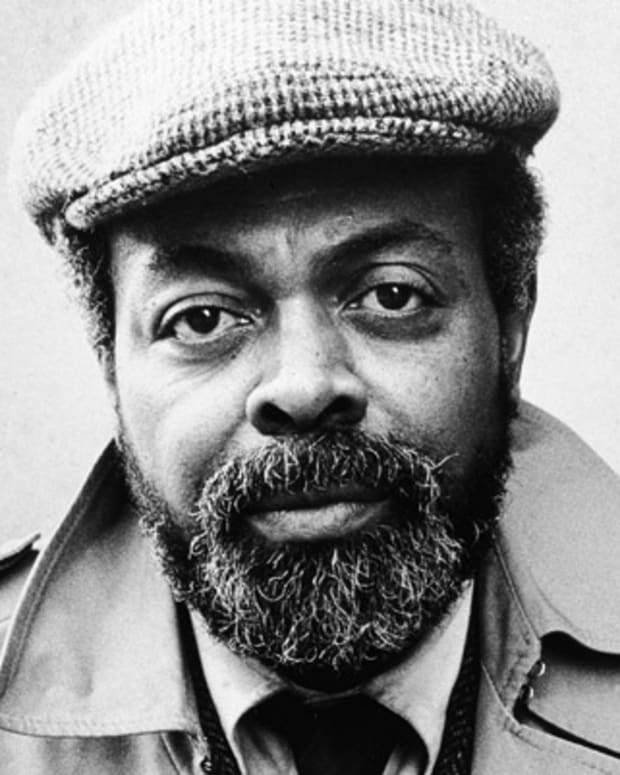 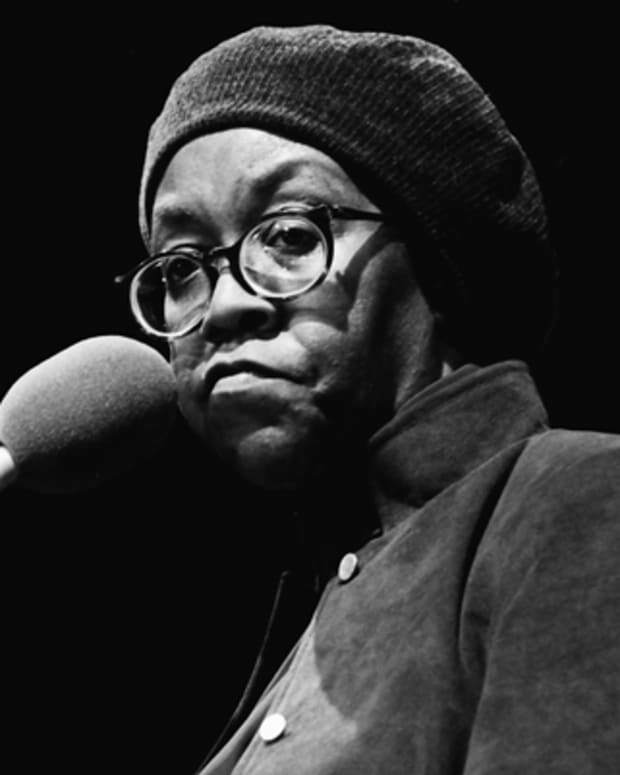 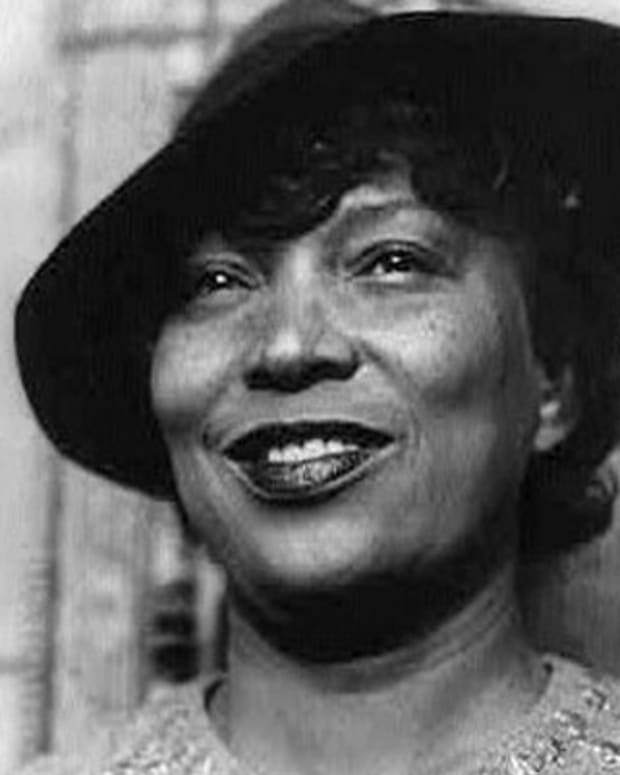 They are the famous African-American writers who have fearlessly examined cultural stigmas, provided intimate life details, presented new ideas and created remarkable fiction through literary works. 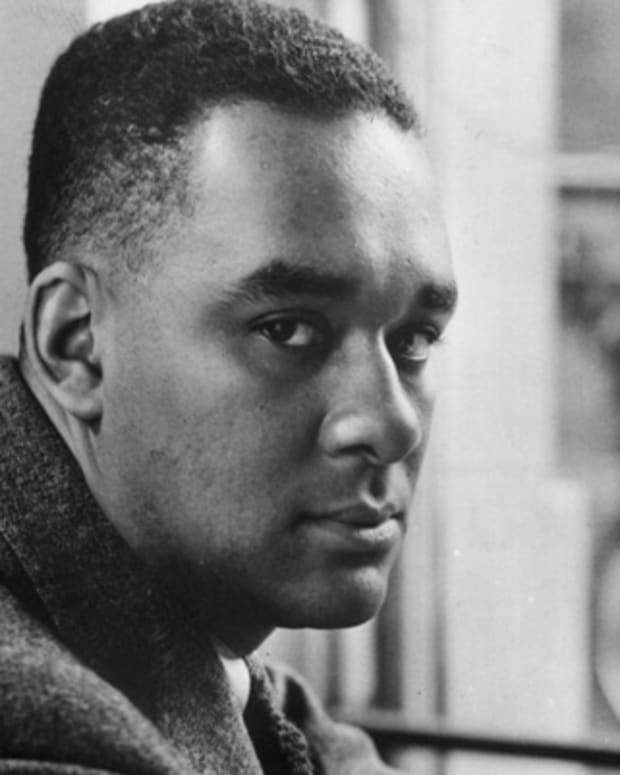 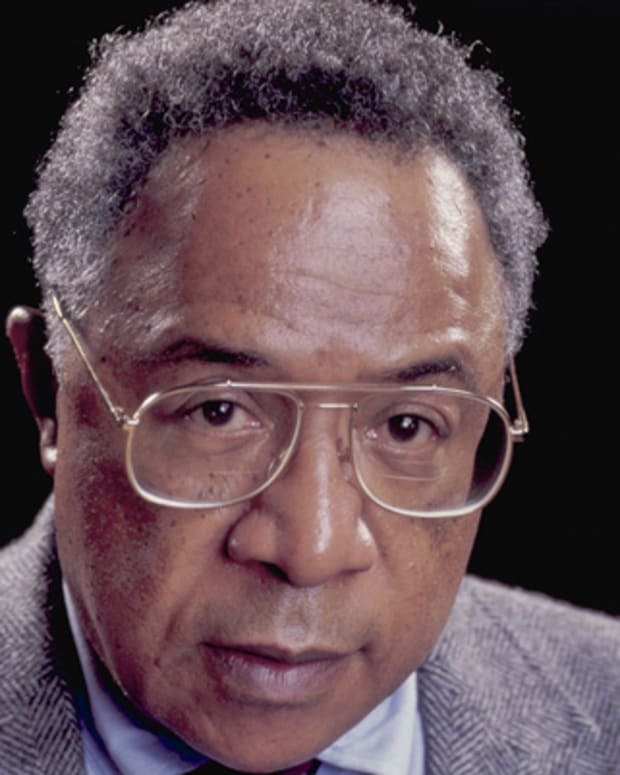 For their prophetic genius, these men and women have received Pulitzer Prizes, NAACP awards and even Nobel Prizes, among other honors. 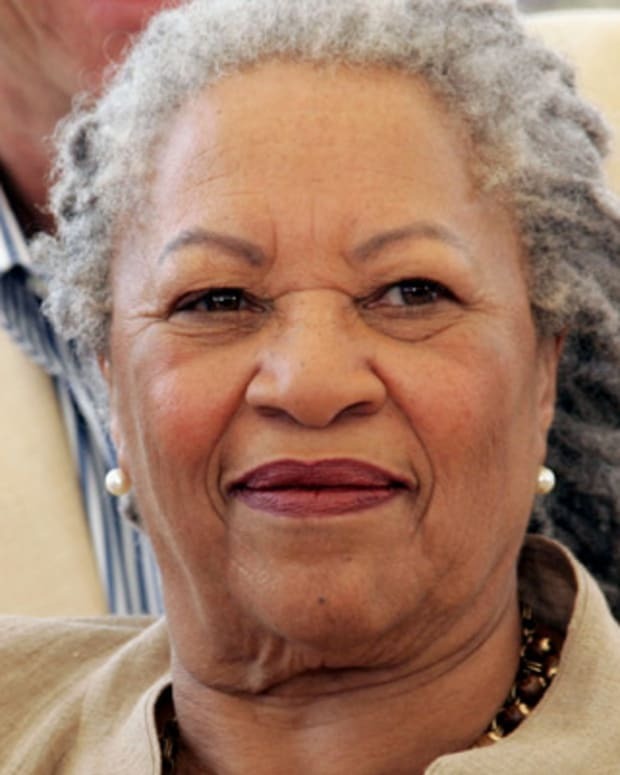 Our list of prominent African-American authors includes Toni Morrison, who has detailed the lives of black characters who struggle with identity amidst racism and hostility; Langston Hughes, a founder of the Harlem Renaissance; and Maya Angelou, who has eloquently chronicled various eras of her life through her autobiographies. 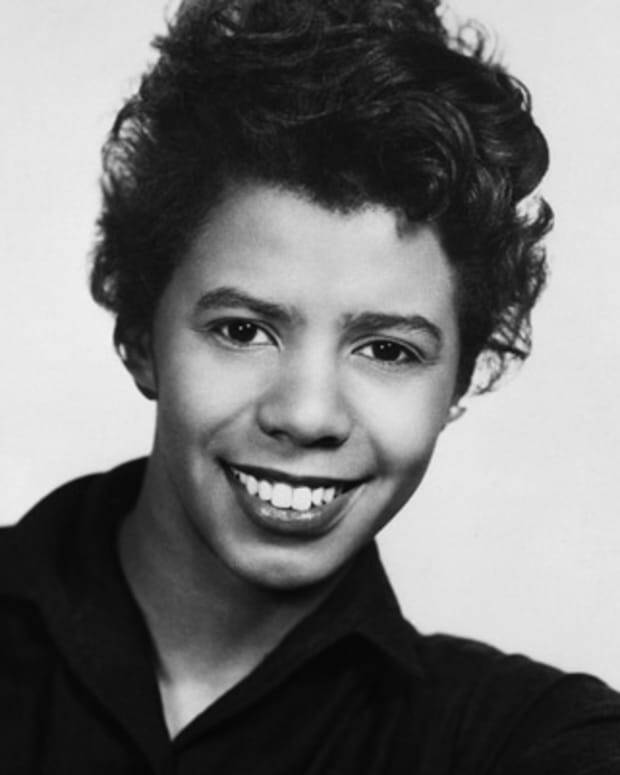 Playwright and activist Lorraine Hansberry wrote A Raisin in the Sun and was the first black playwright and the youngest American to win a New York Critics’ Circle award. 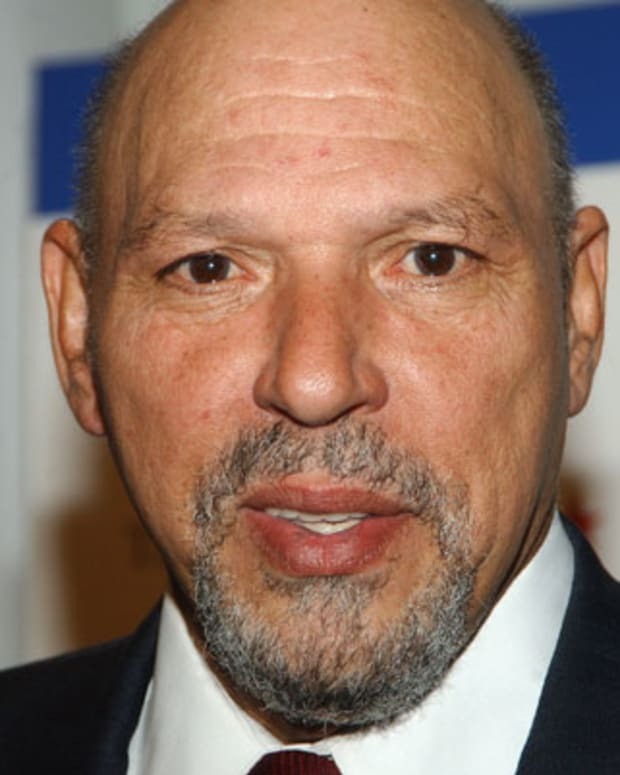 African-American playwright August Wilson won a Pulitzer Prize and a Tony Award for his play Fences, and earned a second Pulitzer Prize for The Piano Lesson. 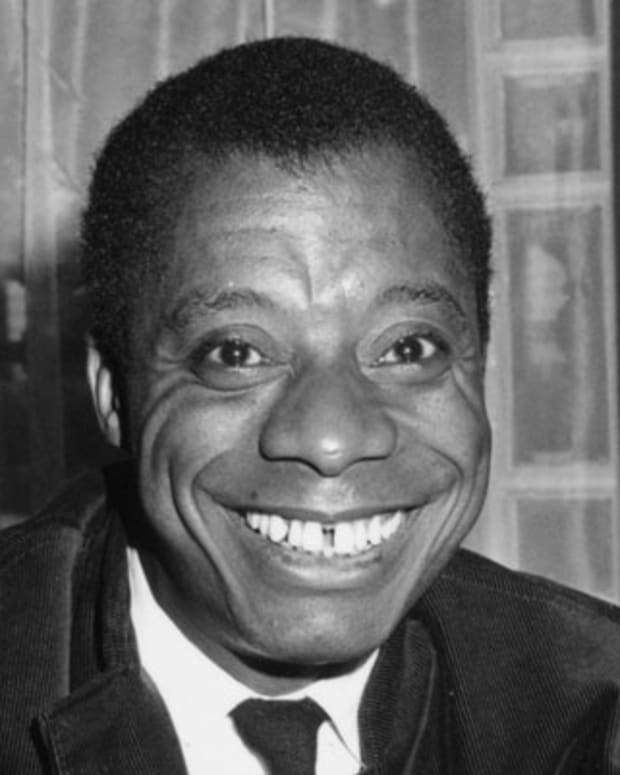 W.E.B. 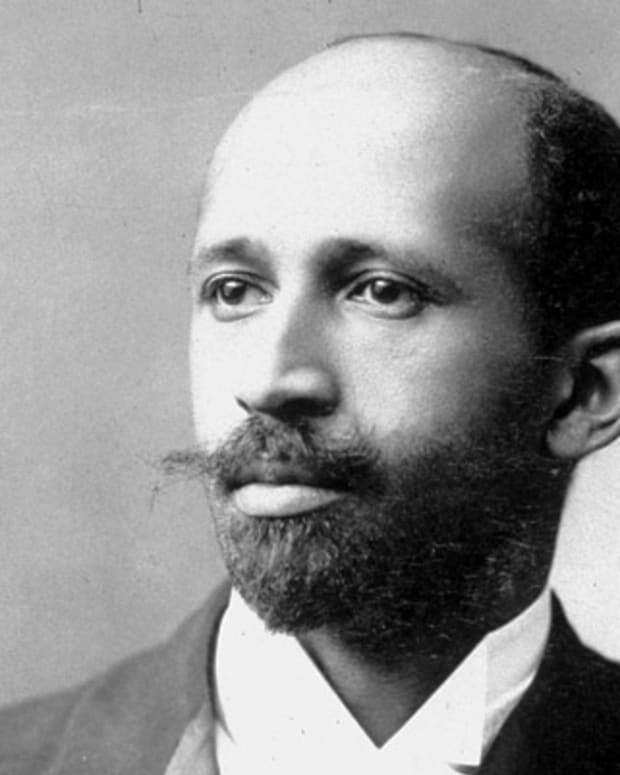 Du Bois was one of the most important African-American activists during the first half of the 20th century. 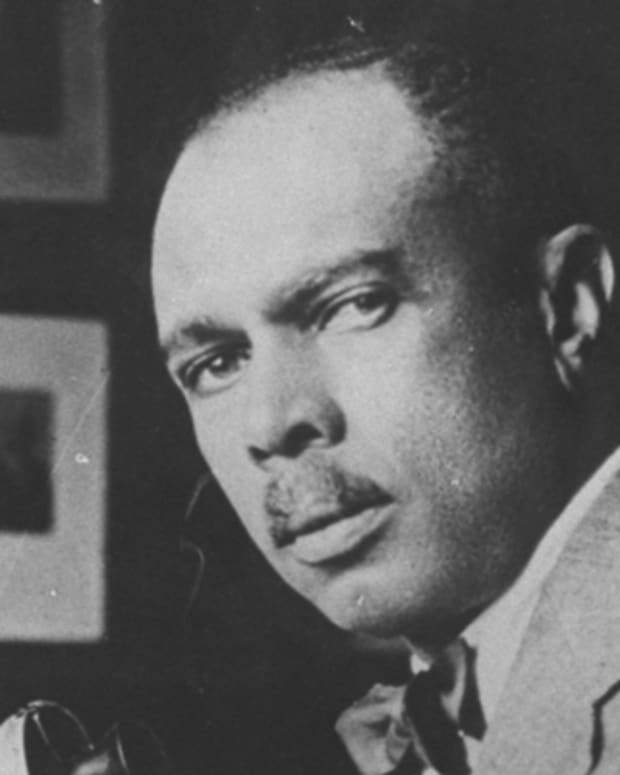 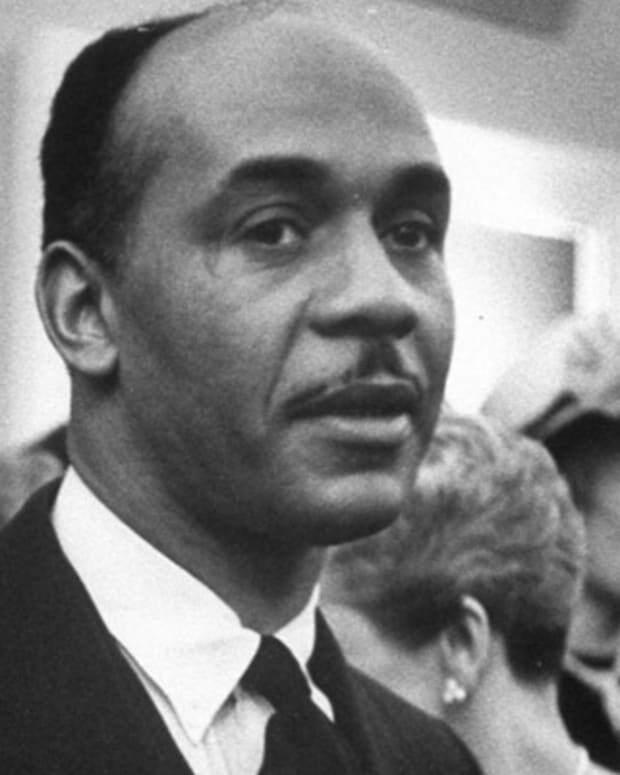 He co-founded the NAACP and supported Pan-Africanism. 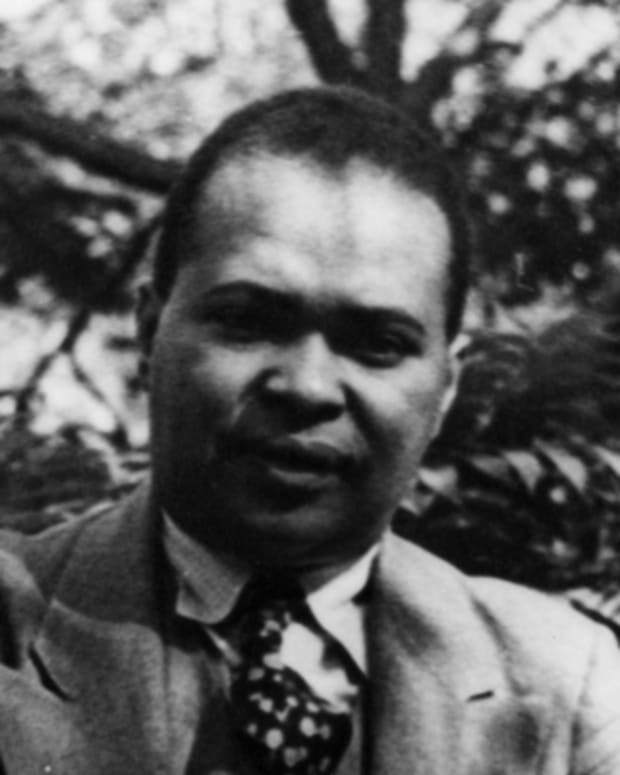 Writer Countee Cullen was an iconic figure of the Harlem Renaissance, known for his poetry, fiction and plays. 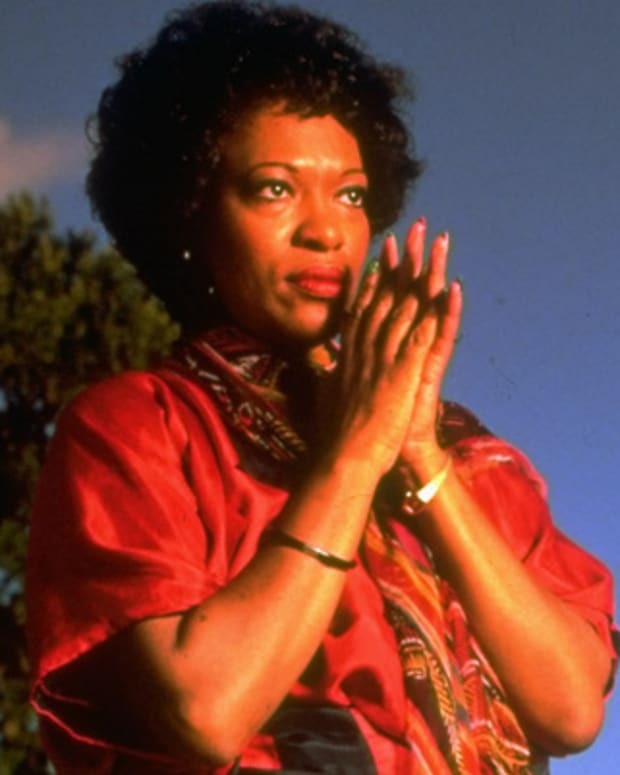 Writer Rita Dove was the youngest person and the first African American to be appointed Poet Laureate Consultant by the Library of Congress. 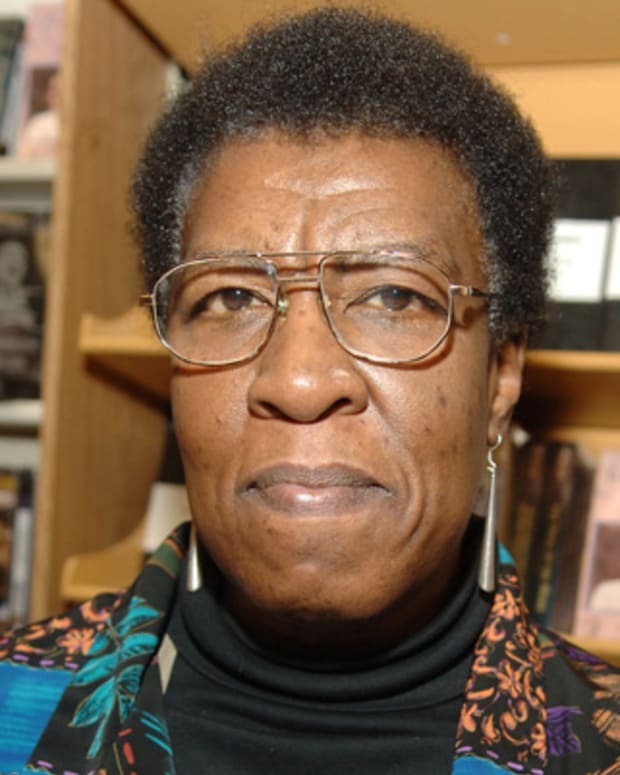 She has also won the Pulitzer for her book Thomas and Beulah. 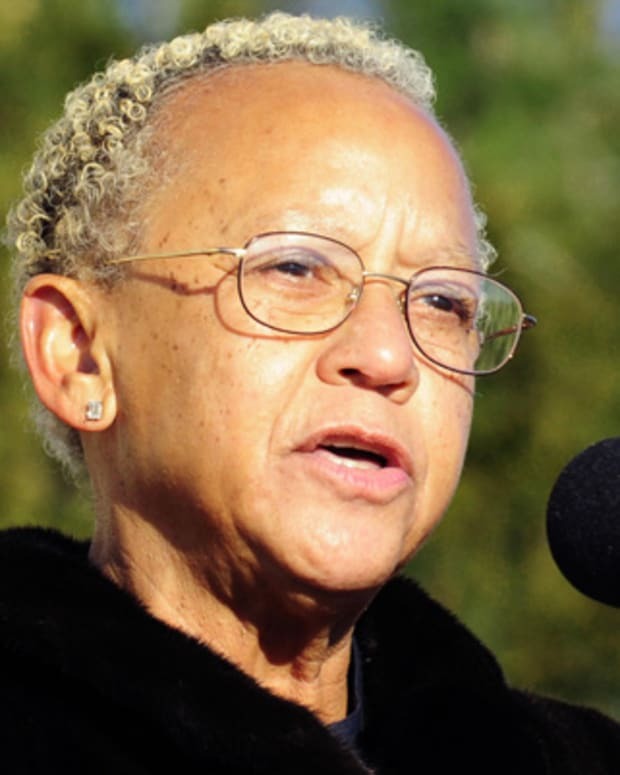 The poems of Nikki Giovanni helped to define the African-American voice of the 1960s, '70s and beyond. 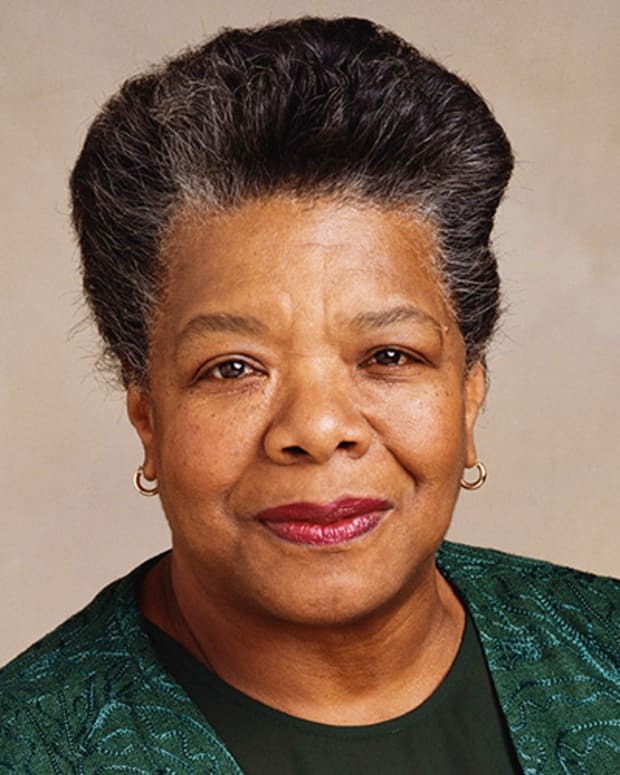 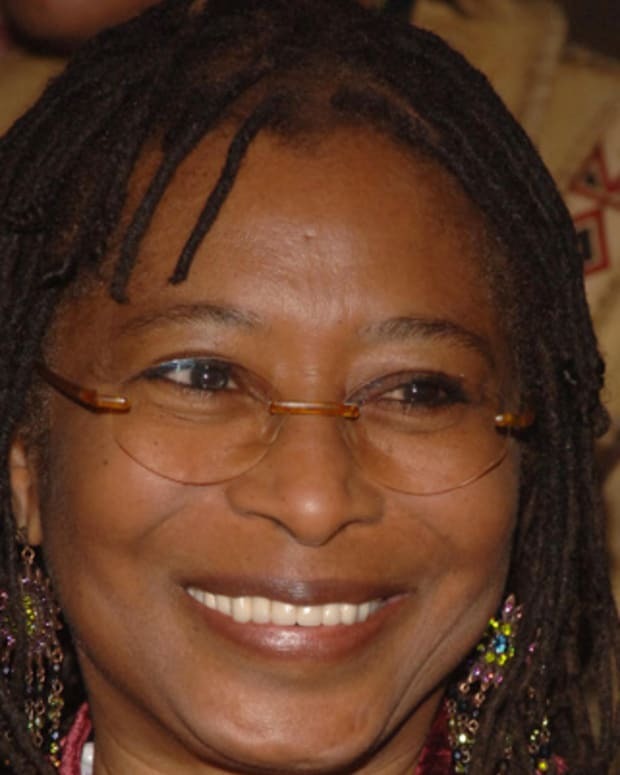 She was also a major force in the Black Arts movement.